Description : Gilo is used to improve the immune system and the body’s resistance to infections. It is also an effective immuno-stimulant. 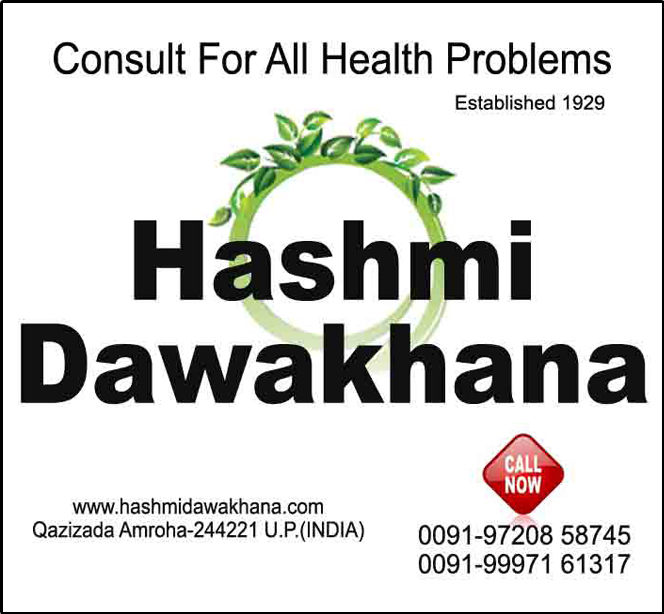 The plant is also used in dyspepsia, and various types of fever. Gilo helps increase the effectiveness of protective white blood cells and helps in building the body’s own defense mechanism (immune system). Gilo possesses antiseptic and analgesic properties. It is used in common skin conditions and gout. Gilo is quite useful in thirst, vomiting, loss of appetite, abdominal pain, liver disorders, jaundice, acid-peptic disorder, dysentery, sprue and worms. Gilo is effective in cardiac debility, blood, disorders, rheumatoid arthritis, splenomegaly, gout and anemia. Because of its Snigdha Guna and Madhura Vipaka; Guyduchi is also a very good aphrodisiac. 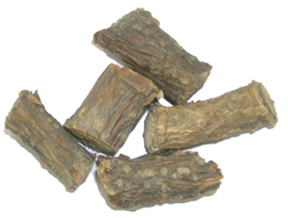 Gilo benefits a lot in prameha – urinary insufficiencies specially diabetes and other disorders of urinary bladder. Gilo is used in chronic fever and typhoid fever. Gilo reduces burning, normalizes temperature, improves appetite and increases the strength. Recommended Dosage : 5 to 10 g powder of stem; 500 mg to 2 g of extract.